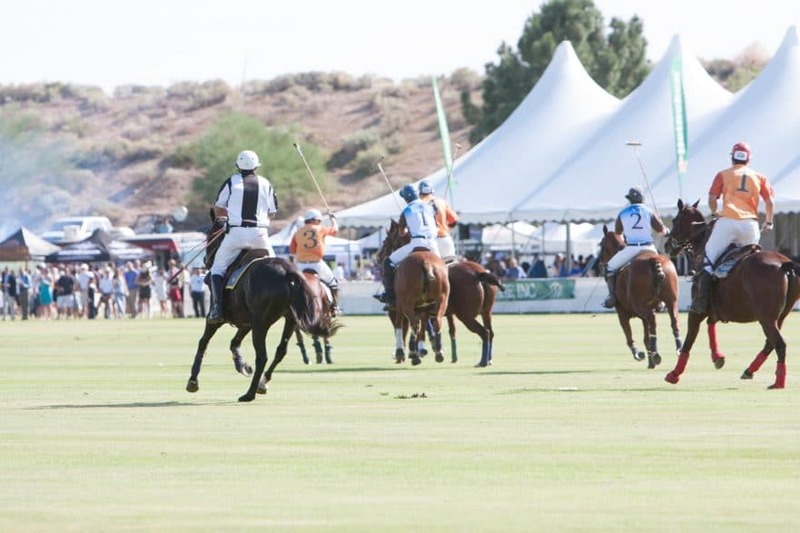 With just over a month to go until The Bentley Scottsdale Polo Championships: Presented by Talking Stick Resort returns to WestWorld we wanted to intrigue you a little more about the festivities upcoming November 10th and 11th. *The Scottsdale Polo Party is now the single largest event in Arizona for the sale of champagne. An incredibly “long” game of rugby sevens with Arizona State University. And long in terms of the field. There will likely be a few other surprises too that we’ll be letting you know about in the coming weeks, joining all of the event favorites you’ve come to enjoy over the years. You want it. And it wants you. 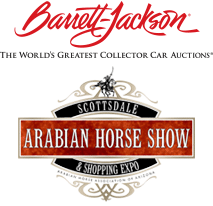 Be a part of America’s most attended polo event at WestWorld of Scottsdale. For all tickets, tent and table options please go to ThePoloParty.com.